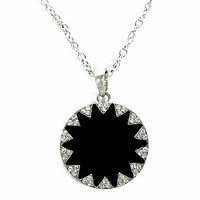 Trend-Bazaar: Trendy Pendant Necklace Jewelry Sale Reg. 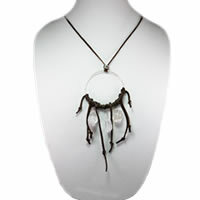 Price $16.99 $3.99 On Sale! 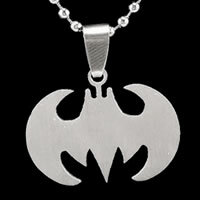 Batman Silver Pendant NecklaceBe the first one to write a reviewReg. Price $16.99 $3.99 On Sale! 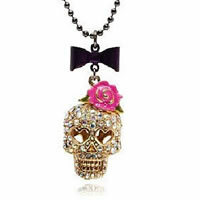 Betsey Johnson Rose Skull Pendant NecklaceBe the first one to write a reviewReg. Price $48.99 $2.99 On Sale! 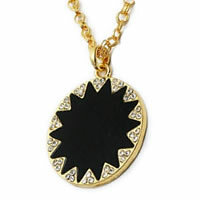 Black Geometric Sunburst Gold-tone NecklaceBe the first one to write a reviewReg. Price $19.99 $4.99 On Sale! Reg. Price $19.99 $4.99 On Sale! 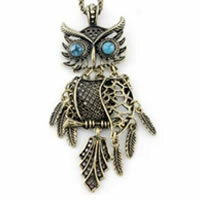 Bright Owl Pendant NecklaceBe the first one to write a reviewReg. Price $14.99 $1.99 On Sale! 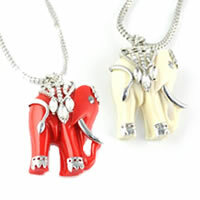 Elephant Pendant NecklaceBe the first one to write a reviewReg. Price $21.99 $6.99 On Sale! 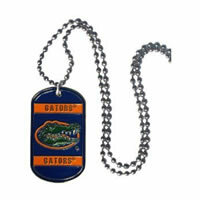 Florida Gators Dog Tag NecklaceBe the first one to write a reviewReg. Price $16.99 $2.99 On Sale! 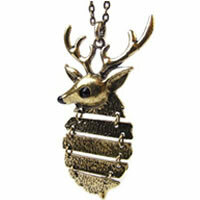 Hinged Deer Pendant Necklace In CopperBe the first one to write a reviewReg. Price $13.99 $0.99 On Sale! 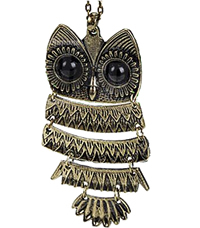 Hinged Owl Pendant Necklace In CopperBe the first one to write a reviewReg. Price $11.99 $0.99 On Sale! 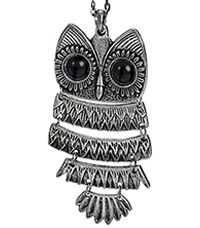 Hinged Owl Pendant Necklace In SilverBe the first one to write a reviewReg. Price $11.99 $0.99 On Sale! Reg. 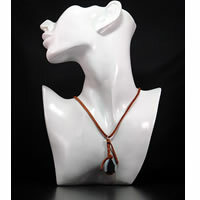 Price $75.00 $45.00 On Sale! Reg. 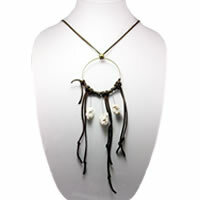 Price $150.00 $45.00 On Sale! 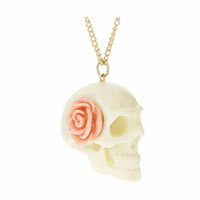 Ivory Skull Rose NecklaceBe the first one to write a reviewReg. 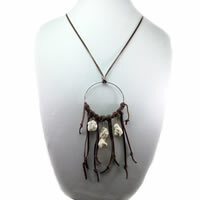 Price $21.00 $6.99 On Sale! Nightmare before Christmas Tri-fold WalletBe the first one to write a reviewReg. 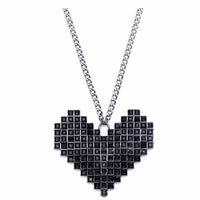 Price $29.50 $16.99 On Sale! JESSICA MCCLINTOCK Multi Jewel ClutchBe the first one to write a reviewReg. 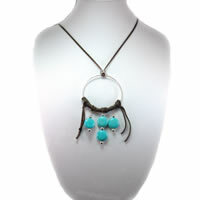 Price $48.00 $5.99 On Sale!